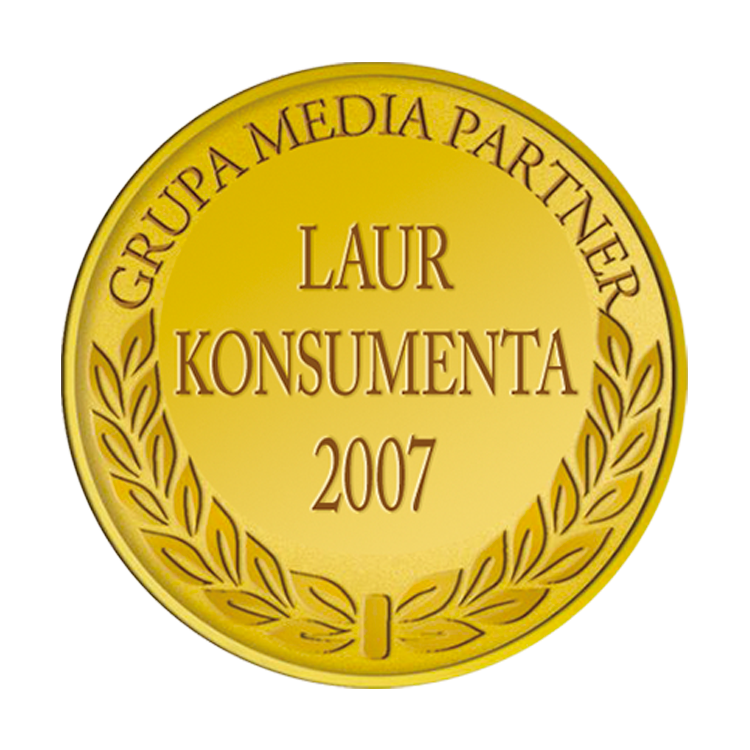 The Consumer’s Laurel is the largest consumer program in Poland organized by business sections of Gazeta Prawna and Rzeczpospolita daily newspapers. The competition distinguishes the best Polish products and services in more then 300 categories. Winning brands are awarded based on the results of a nationwide survey in which the consumers’ opinion is tested. Researchers are interested in brand recognition, the evaluation of products’ and services’ quality, users’ will for products’ further recommendation and users’ satisfaction. The awards are given to products and services most often indicated by the respondents.